But it's true, here are the workshops that are a little piece of me. 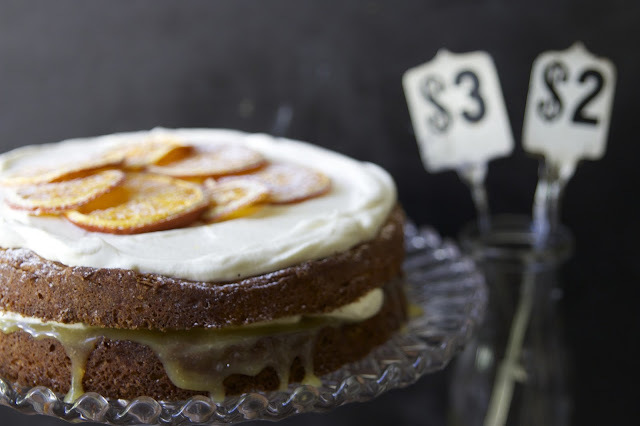 A Food Styling and Photography workshop based around photos and recipes from my book, A Table in the Orchard. My head is filled with tips and tricks and ideas on food styling and what I do to get the best photos I can. I'm bursting to share them with you. We'll be preparing and shooting three recipes from the book, and along the way I'll share what I know about food styling, including how to source props when you live in the country, how to make the food look delicious, how I get the lighting I like, and how to organise yourself when you're doing the lot :: that is cooking, styling and shooting by yourself. 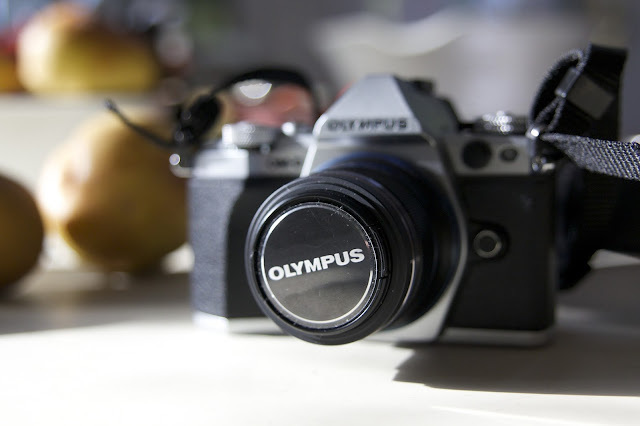 We'll be using the awesome Olympus OM-D E5 Mk 10. I've been using this camera for the past few weeks and I love it! I mean REALLY love it! It's so easy and fun to use with brilliant results. There will be no technical speak, just easy, plain english instructions to help you on your cooking, styling and photographing food journey. And of course, the very best part, sharing and eating at the end. Class participants will have use of their own Olympus OM-D for the day, which is super easy and intuitive to use, along with a copy of my book to take home. I'll sign it too if you like! I really am excited about these workshops, I hope you can come along they will be filled, with delicious fun! I was so excited to see you were doing a Melbourne workshop (travelling there isn't impossible) but so sad when I realised it's on my little girl's birthday! Maybe next round (I hope you have a next round)! Look at you being a teacher! That's pretty exciting right?! Wonderful click food photography and styling workshops . So excited for you when I saw you were doing these. The School is awesome and being a part of that is rather excellent! Booked out in Melbourne! Curses! Well, that’s what I get for dilly-dallying. are there any courses for 2016 ?